Need to amp up your spooky spirit? Don’t worry we’ve got you covered with fun events and happenings around LA, you’ll definitely want to be a part of. Universal Studios is always a Halloween staple, if you’ve done it before you’ll want to go again to check out the awesome playlist composed by Slash! 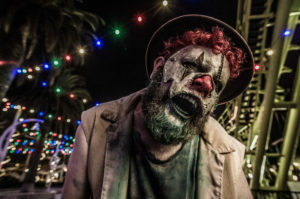 You can download the playlist here to get into the mood, and in real life get spooked by it at Universal’s Halloween Horror Nights Maze. 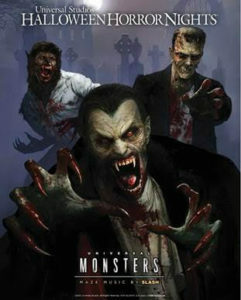 Want a less spooky and more traditional Halloween adventure? Check out Nights of the Jack. What is this? Well it is a family friendly Halloween Jack O’Lantern experience situated on a 1/2 mile trail filled with thousands of hand- carved and illuminated pumpkins. Expect to see some larger than life installations as well as detailed artist depictions of your favorite movie stars, sports heroes and animated characters throughout the grounds of King Gillette Ranch in Calabasas, CA. This event runs now through November 4th. Need more adrenaline in your spooky mood adventures? Check out Knott’s Scary Farm. Their maze is famous for a reason. Scream your heart out scream Queens. One thing no-one has ever said about Knott’s Scary Farm is its lack of freight. Enjoy a terrifying night out with your friends. 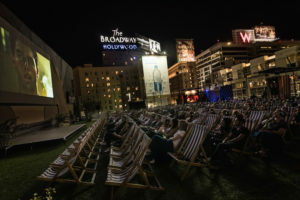 Another great idea are the various Rooftop Cinema Clubs here in LA. Check out a scary rooftop movie or even sign up for a night of cult favorite sing alongs with a Rocky Horror Picture Show screening. 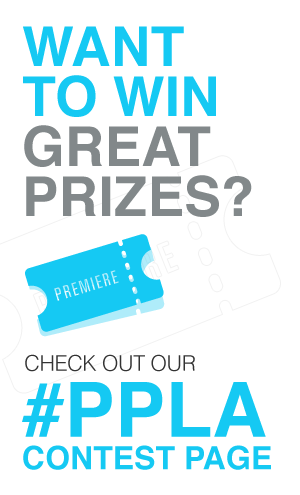 Let us know what your favorite LA events are for fall!